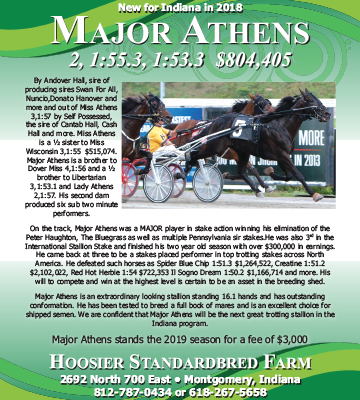 Indiana has many deserving caretakers in the sport of Standardbred racing and this is a good way to showcase some of these hard working individuals. 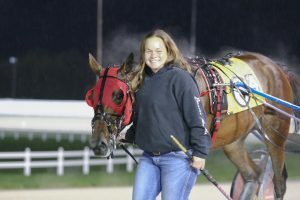 Nominations for the 2018 Caretaker of the Year are now being accepted with the winner receiving $500 along with a trophy and transportation costs to the upcoming United States Harness Writer’s Association’s (USHWA) Dan Patch Awards set for Orlando, Fla. Sunday, Feb. 24, 2019. Nominations should include a letter or email containing a 200-word minimum entry for an individual caretaker. The nomination will be accepted from one person or a group and should specify the reasons behind the nomination. 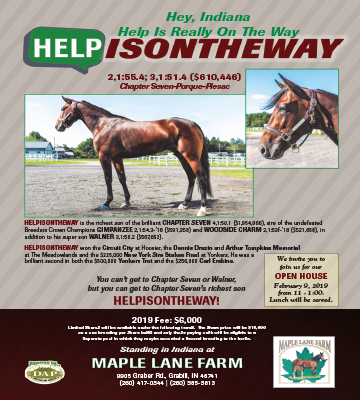 All caretakers for any stable or farm in North America are eligible for the award. ate 1990s when it was still presented by Harness Tracks of America in 1982. 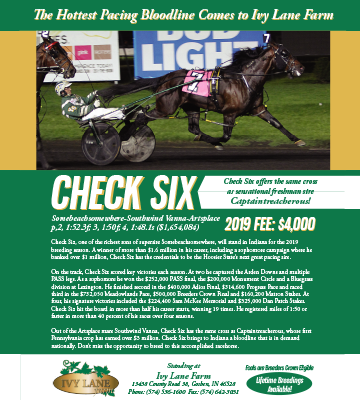 It is now sponsored by the Hard Rock Rocksino Northfield Park in cooperation with USHWA. 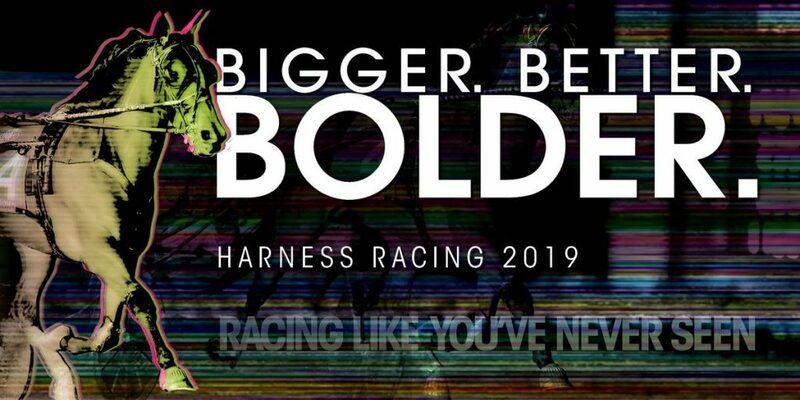 All nominations will be reviewed by a seven-person panel from USHWA. Nomination letters must be received and/or postmarked by Monday, Jan. 7, 2019 and should be sent to: Tim Bojarski, 7523 Maple Road, Akron, NY 14001. Emails will also be accepted at: 159star@gmail.com. 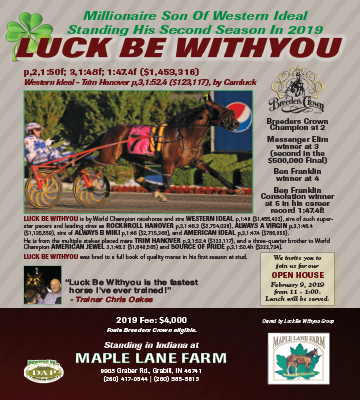 Please consider nominating a caretaker that works hard on the Indiana racing circuit. It would be great to see several nominees from the Hoosier State.